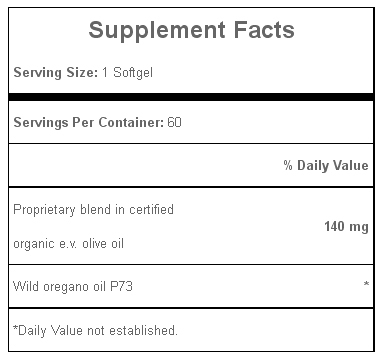 Super Strength Oreganol P73 - is the most powerful immune support formula available. It has been researched and tested by major medical universities against a wide range of germs. 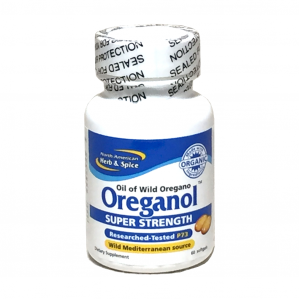 Super Strength Oreganol P73 is ideal for use when more power is needed. It has been researched and tested by Georgetown University and other research facilities.